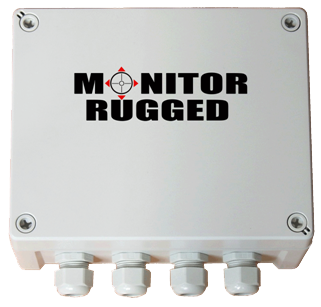 Monitor is a comprehensive marine monitoring and security system with GSM remote communication (via your mobile phone). Depending on the model it protects against boat intrusion, boat movement (using built in GPS) and monitors other boat system s.
Based on the previous system 'Nautilarm' with many developments our focus remains on providing a system that is stable, has extremely low power consumption, provides simple but effective boat monitoring, has comprehensive anti-intrusion/theft, is cheap to run and allows the user high levels of control. 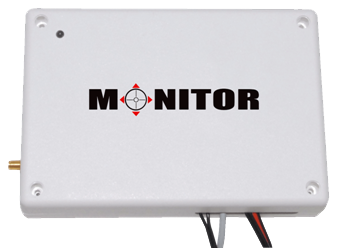 Available in a number of standard formats to suit a basic anti-intrusion/theft/locate your boat requirement through to comprehensive NMEA read/report and fleet management systems, a key feature on all but the basic system is our GeoFence system allowing the owner to know when their boat has moved out of a user definable radius. When the boat alarm is triggered you are informed by text message and an onboard siren and/or strobe is set off. When you want to know what is happening on board you interrogate it via text messaging. The standard model is supplied suitable for use on a 12v system, however 24v systems are available by special order.